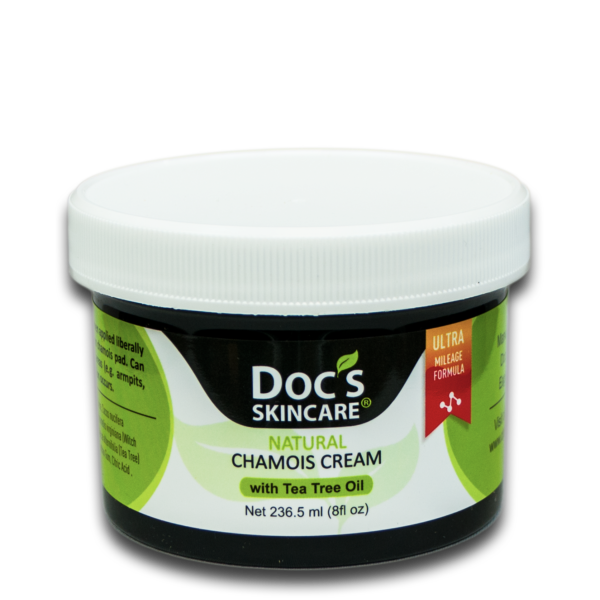 Doc’s Chamois Cream is a chamois cream for cyclists that bucks the tradition of old-fashioned chamois creams which were designed in the bygone era of leather chamois pads and is considered one of the best products on the market. 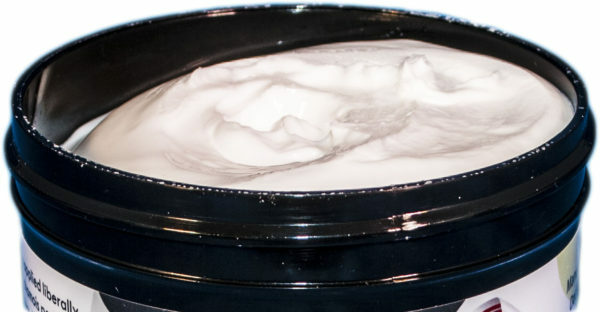 Those old-fashioned chamois creams use bizarre chemicals like mineral oil (a by-product of petroleum distillation) and even parabens (check out this article to learn more). 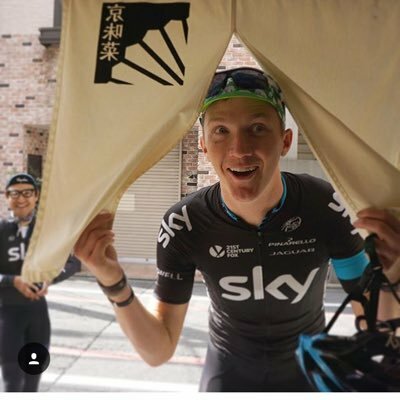 The result is the favorite chamois cream of world-class cyclists like ProTour rider, Ian Boswell, of Team Sky and everyday champions like you. 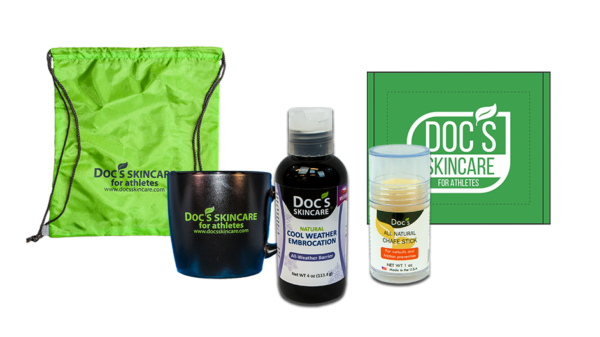 Doc’s Chamois Cream works so well because we designed it to PROTECT your skin first and foremost while allowing your modern chamois pad to work the way it was designed. We start off with aloe juice as our main ingredient and add in an industry-leading concentration of Tea Tree Oil and Witch Hazel for unrivaled protection against fungal and bacterial build-up – the REAL culprit in saddle discomfort, chafing and sores. Are you new to chamois cream for cyclists? 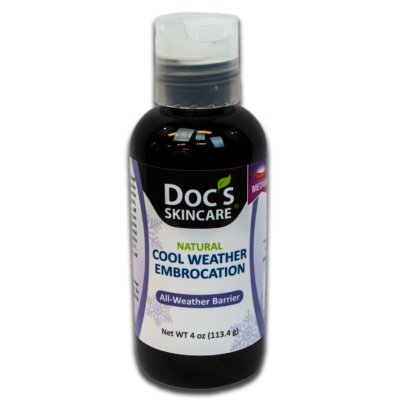 Curious how to apply Doc’s Chamois Cream? Check out our video “How to Put on Chamois Cream”. This stuff is the best! 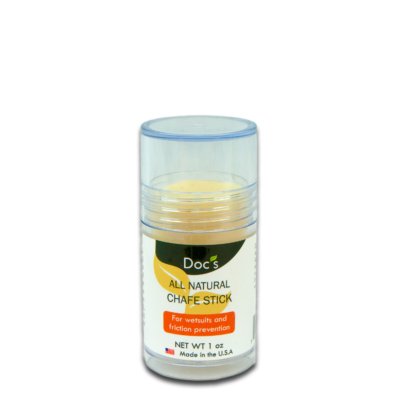 I’m finally running out of the variety of free chamois creams I’ve acquired over the seasons and Doc’s is the one I’m coming back to buy – I love the natural ingredients and the texture/consistency of the product is just right. TOP NOTCH! This Chamois creme is the best I have ever used. It is soothing to skin that is already damaged and protects your skin from further damage. It is kind of this magical creme which I cannot go without now. I have not experienced any saddle area discomfort since I started using Docs and would highly recommend it to all cyclists!! Having ridden for years with a variety of chamois creams, I can say that Doc’s is the best. Also the Tea Tree Oil gives it a great scent. The best! Try the after ride ointment. Really helps.